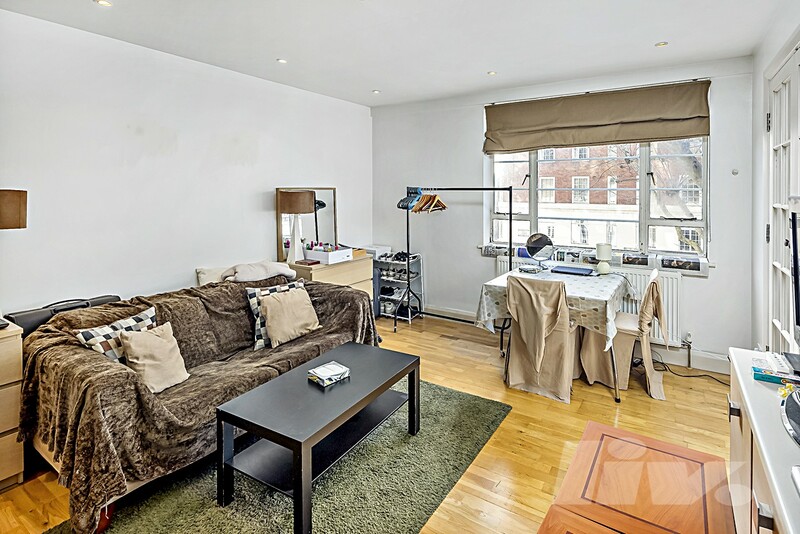 A fabulous one bedroom apartment in Nell Gwynn House, situated in the heart of the Royal Borough of Kensington and Chelsea. 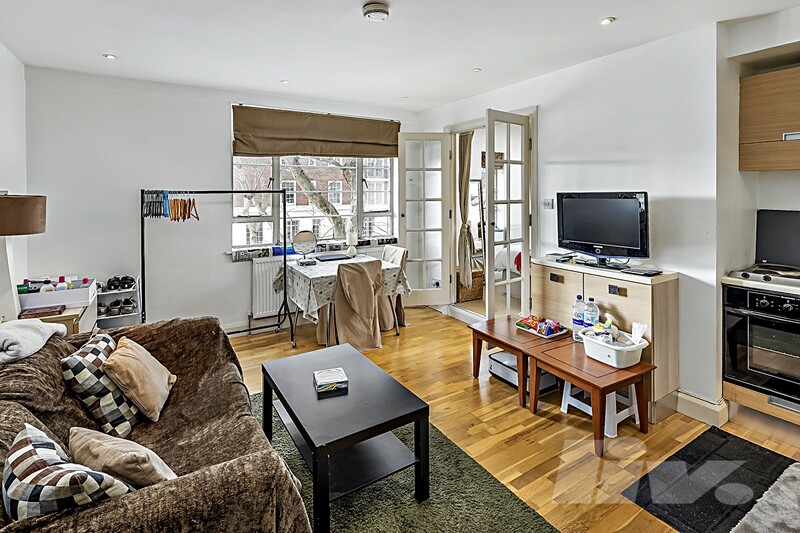 Situated on the second floor, the apartment has been recently refurbished, benefiting from wooden floors throughout. 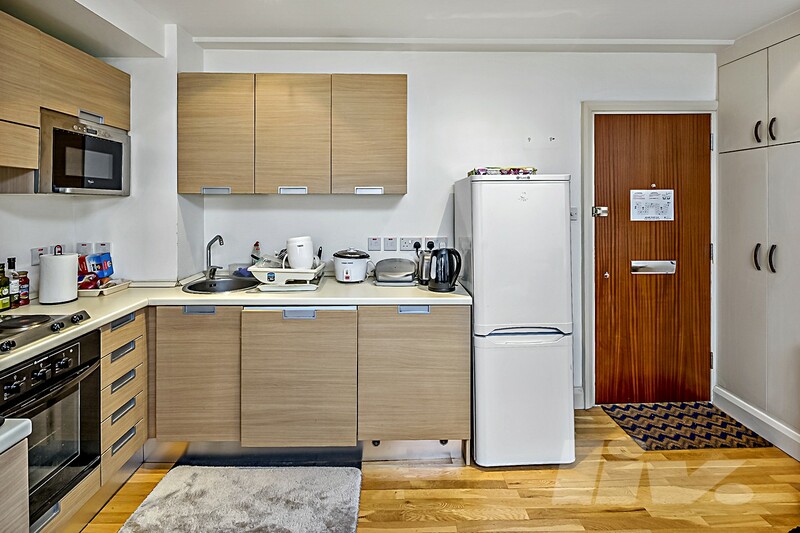 The accommodation comprises a double bedroom, bathroom, and a bright open plan reception room with a fully fitted kitchen with integrated appliances. The building also benefits form having a 24 hour porter service. Well positioned on Sloane Avenue, the apartment benefits from excellent local amenities, exclusive shops & boutiques, bars and restaurants of Sloane Street. 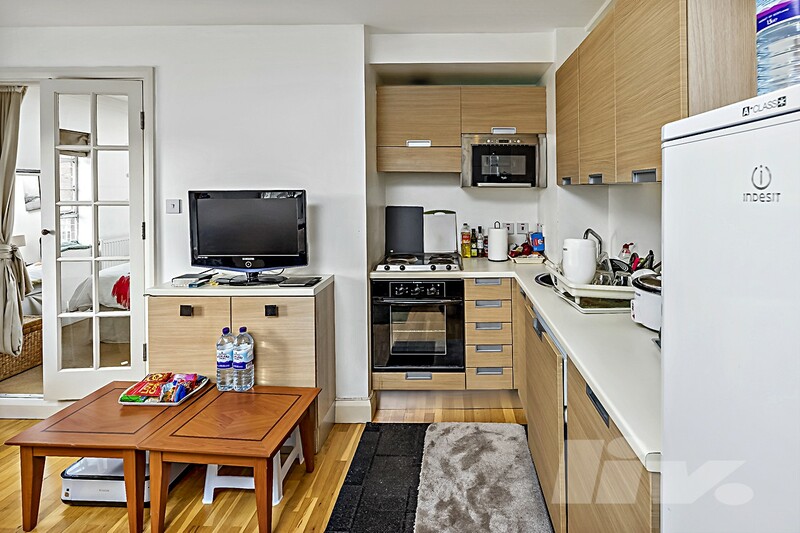 Local transport links include Sloane Square and South Kensington stations and a good bus network. There are many local attraction within walking distance including The Natural History Museum and the Victoria & Albert Museum.